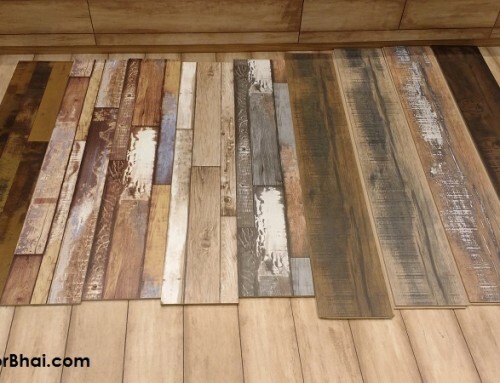 Installing Laminate Flooring is an art.Before you get it installed here are a few mistakes or problems that may arise. Well many of these mistakes can be avoided with care and proper handling. Sub floor usually would be on concrete or cement. Over a period of time, these need repair. Also one need to inspect if the sub-floor is even. Uneven level and weak sub-floor in due course will cause damage, buckle up, screech and also create gaps in laminate floor covering. 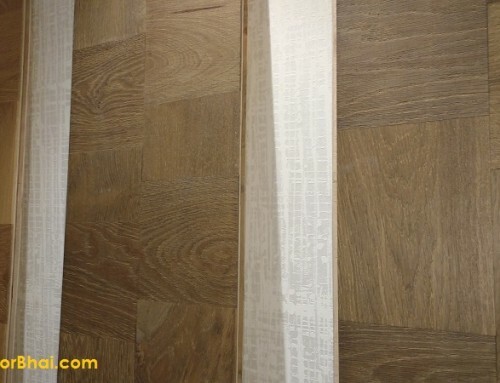 Cheap quality Laminate flooring have greater chances of developing gaps or become defective sooner. 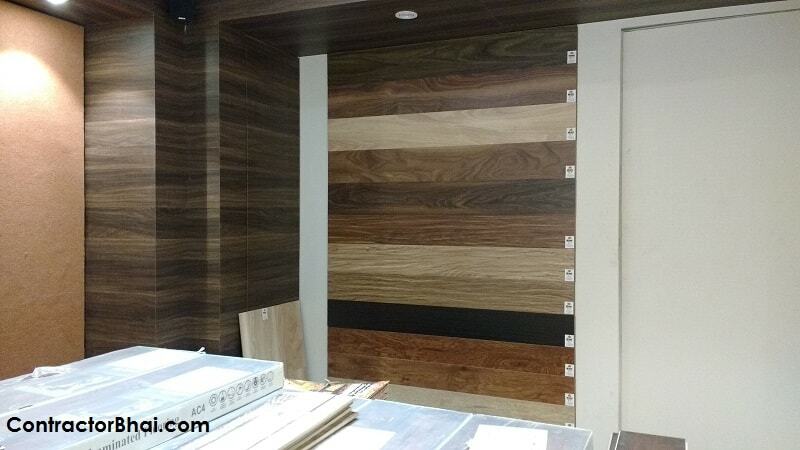 Whereas Clients need not really have to worry for durability and quality if good quality Laminate flooring or Laminate flooring made asper European standards are installed. 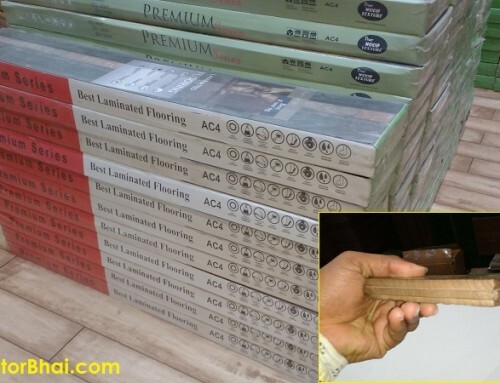 Good quality Laminate flooring is definitely be costlier than cheaper quality ones, but it’s better to pay initially then to spend time and money over changing or re-installation. 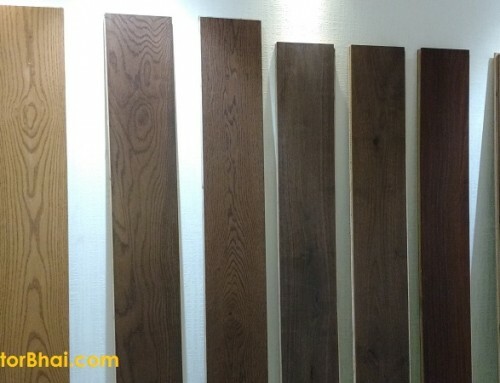 Suggest you to buy 15% more laminate planks or boards. This will be useful in-case of damage or broken planks that need to be changed in future. Underlayment is actually a thin hard layer of cement board or wood or foam. Underlayment is vital to the overall project since it protects the main floor from moisture seepage. Incase the laminate flooring comes in contact with moisture, the laminate may expand and cause warping and buckling over a period of time. Underlayment acts as a sound insulator and also helps maintain room temperature and create smooth surface. Plywood is usually used as underlayment material for Laminate flooring. What kind of plywood shall be used will depend on what the floors will be exposed to after installation. Like for humid climate cities, marine plywood shall be used as underlayment. Laminate wood Flooring will expand and contact with change in temperature. Therefore it’s necessary to check its temperature. 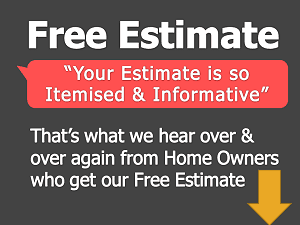 For laminate flooring that is left outside or in cold weather conditions, will be fully contracted. 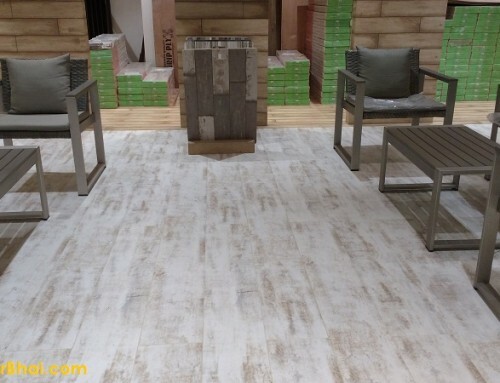 If such cold flooring is installed immediately, it may gradually change i.e. expand and put pressure to entire floor. This may result in humps and cracks in floor, thus damaging the entire flooring. Therefore its essential to install room temperature flooring before installation.